If you are reading this article, odds are you live in the North Texas area. If you live in the North Texas area, you know that we have had significant storms in the area since December 26 of 2015. One tornado, two bad hail storms, and as of this writing, who knows what comes next. A photo of hailstones from the first storm in the Dallas area in 2016. Photo credit: RC Graphic Designs. So you are going to pay more for insurance. Everyone in the area is going to pay more for their home and auto insurance. All of the major companies have paid out enough in claims that they will have to raise rates (or as we say in the biz, “take rate”) over the next year. This isn’t great, obviously, but it presents an opportunity for you as a consumer. If you shop your home and auto insurance with an agency like us right now, you can lock in the lower rates that we can most likely find you, and you can lock them in for a year. That means that when your current company raises rates, it won’t affect you, and if/ when the new company rates go up, it won’t be until your renewal, which would be a year away if you buy today. If you have not shopped your home and auto insurance for a long time, it will be harder to find a great deal if you wait until your current company raises your rates. Insurance companies don’t change rate mid policy, but they do at renewal. We represent so many different companies, it’s hard for us not to save someone coming from a Farmer’s or a State Farm insurance policy a good amount of money. Just yesterday we saved a former Farmer’s insurance client $4000 a year. That’s not the typical amount of savings, but it does happen. Why not give us a call today and make sure you are in the right spot? As insurance agents we are knowledgeable and honest. We would love it if you bought insurance from us, but we love it just as much when we find that you have a good deal and a good policy. 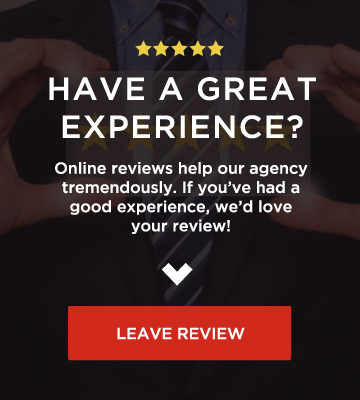 It doesn’t happen often, but when it does, we always advise with the customer’s needs in mind – not our need to sell a policy. Even if you didn’t make a claim, these storms will end up raising your rates. We can offer you a chance to pay less than you are now, AND insulate yourself against rising insurance rates in the Dallas area. 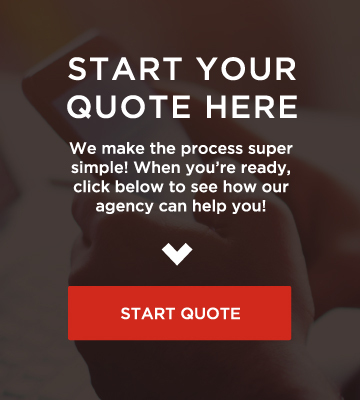 Don’t you deserve to have the best insurance agent in Dallas? We think you do. Try us today by calling us at 877-717-4054. Previous Post: Five ways to prepare for springtime (and hail) in North Texas. Or "Hail no!"